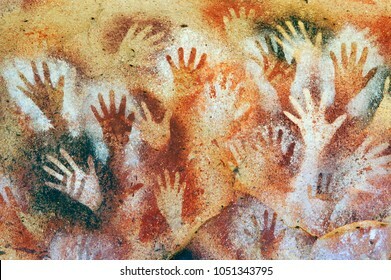 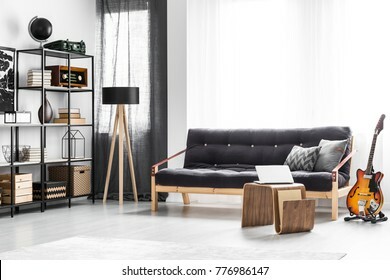 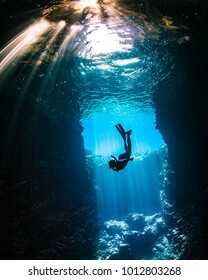 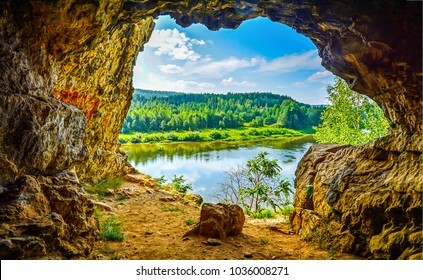 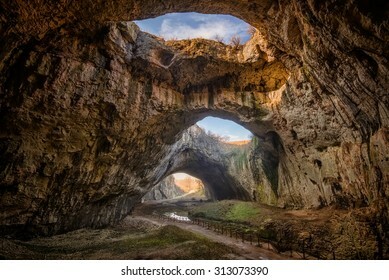 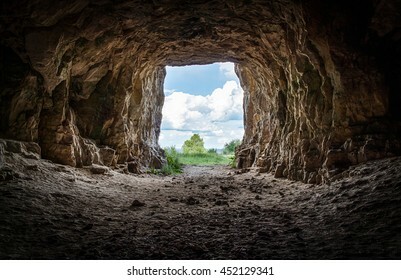 Na téma cave je k dispozici 413 290 stock fotografií, vektorů a ilustrací bez autorských poplatků. 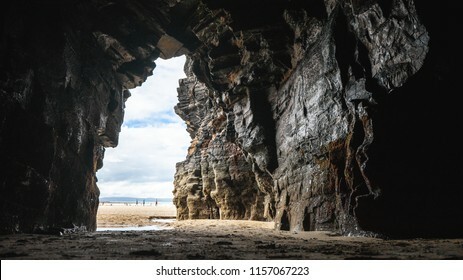 The Ballybunion coast line when the tide is out. 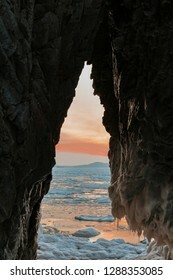 Amazing caves and rock formations can be seen when the tide is low in Bally B. 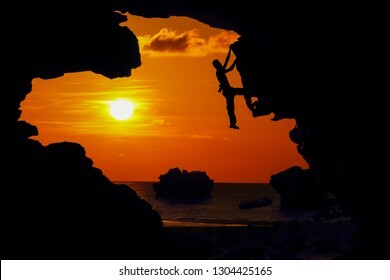 Photographer climbing rock in the cave near the beach with kayaking and red sky sunset. 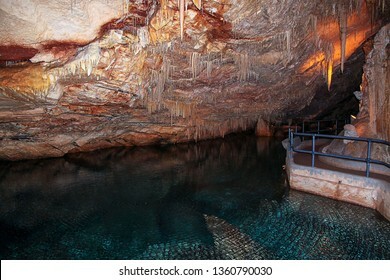 Gorgeous view of Crystal Caves of Bermuda. 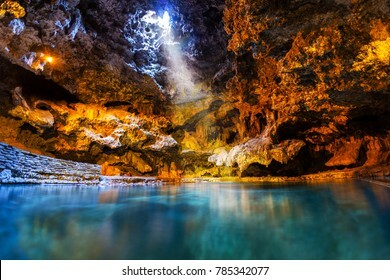 Beautiful backgrounds. 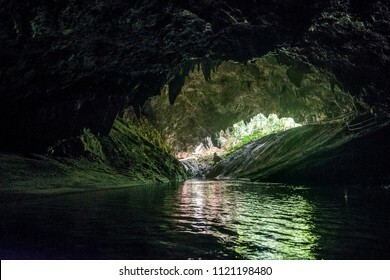 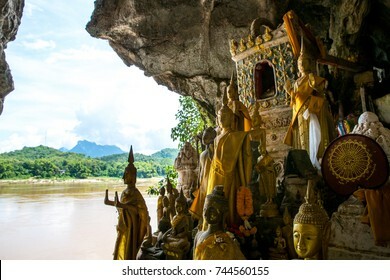 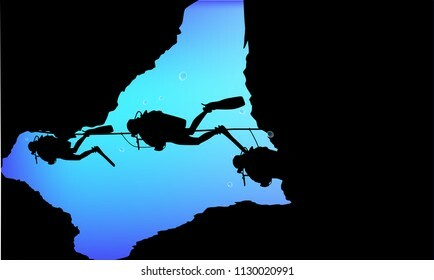 Cave divers in Thailand are poised to restart the high-risk operation to extract the football boys and their coach from a vast flooded cave system. 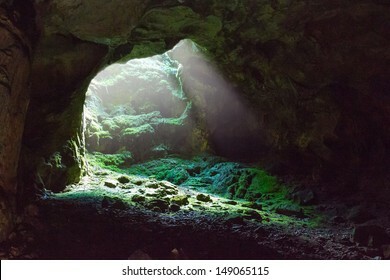 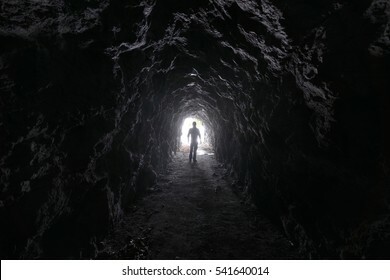 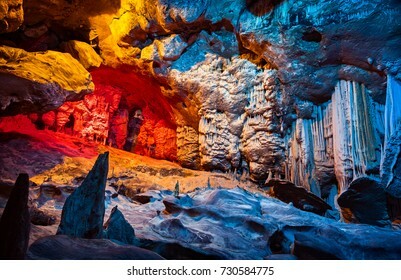 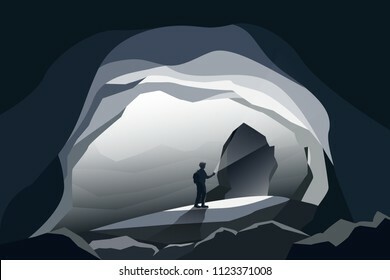 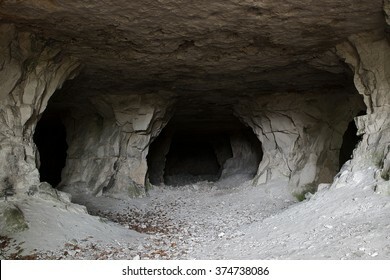 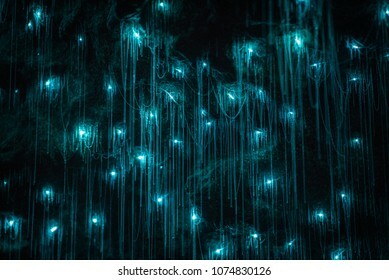 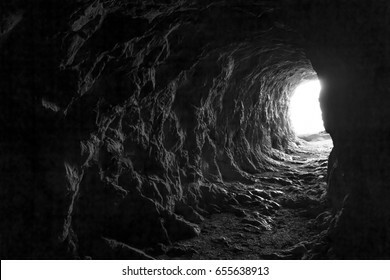 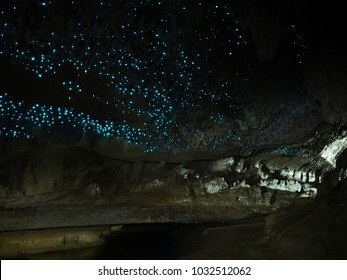 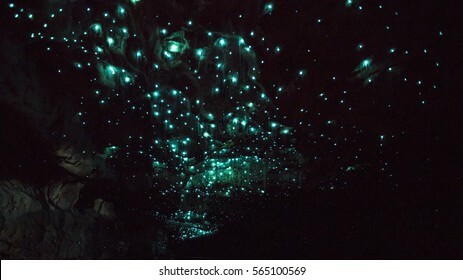 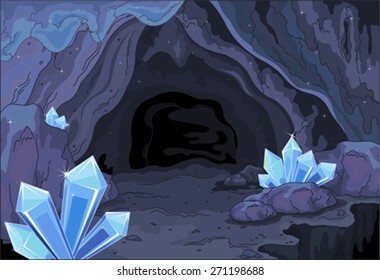 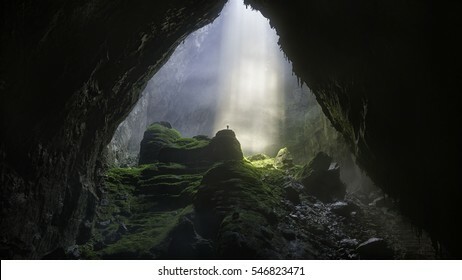 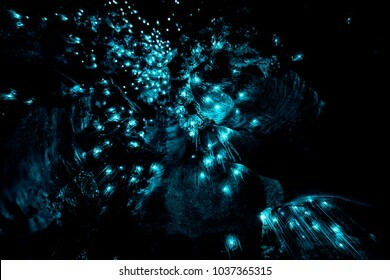 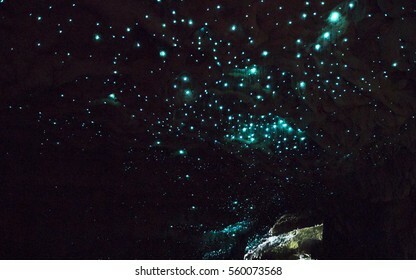 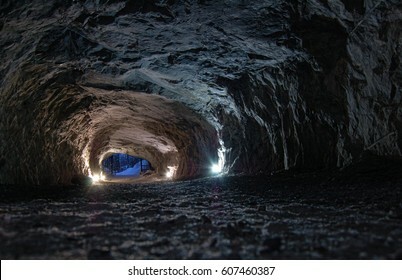 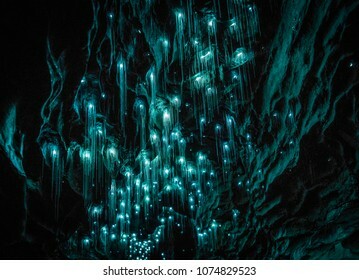 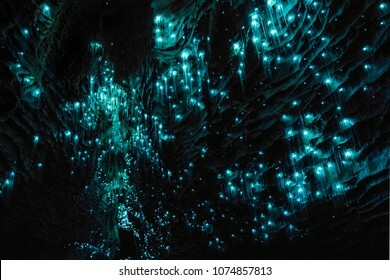 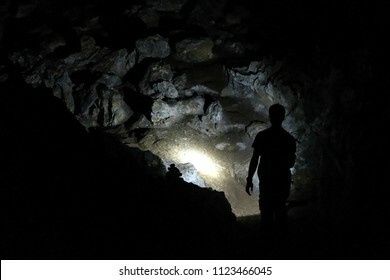 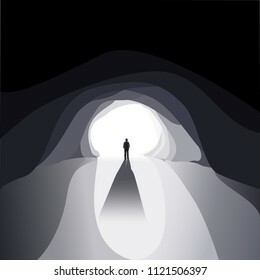 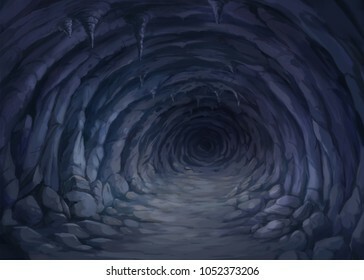 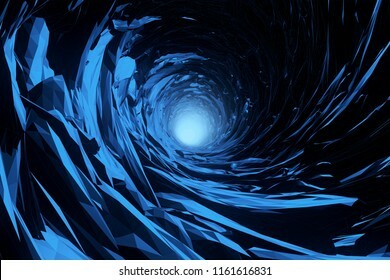 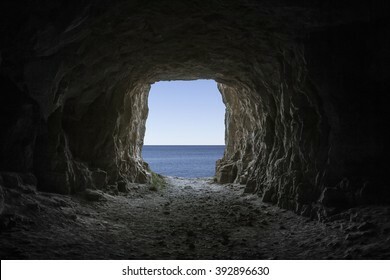 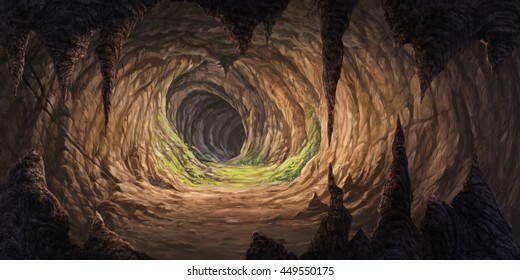 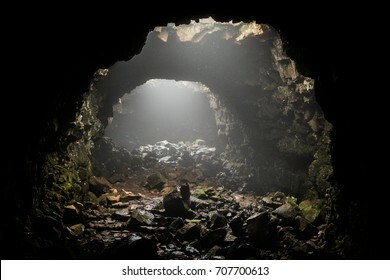 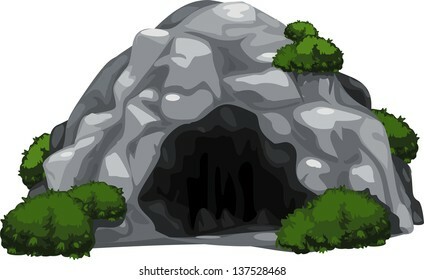 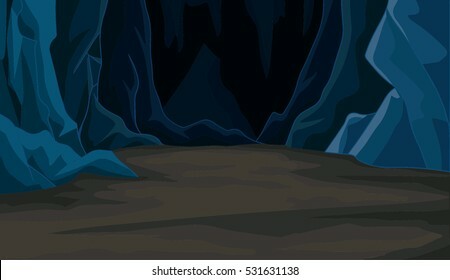 illustration inside of the cave has a dark atmosphere. 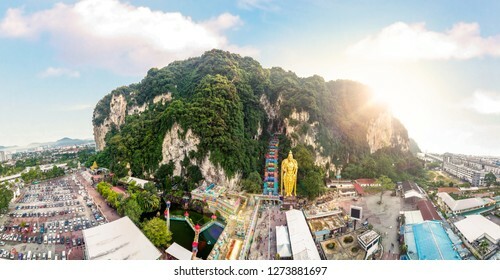 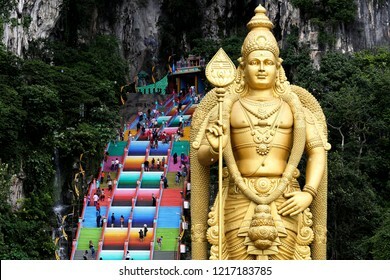 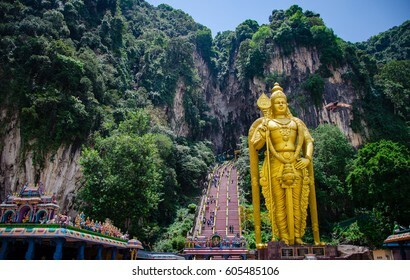 The Batu Caves Lord Murugan Statue and entrance near Kuala Lumpur Malaysia. 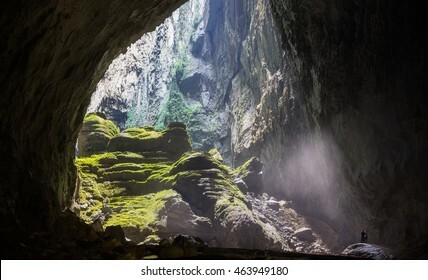 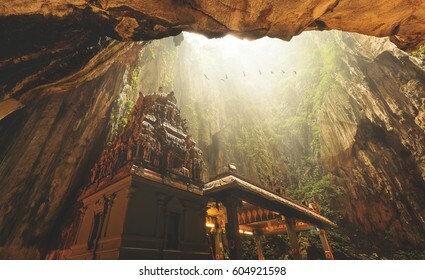 A limestone outcrop located just north of Kuala Lumpur, Batu Caves has three main caves featuring temples and Hindu shrines. 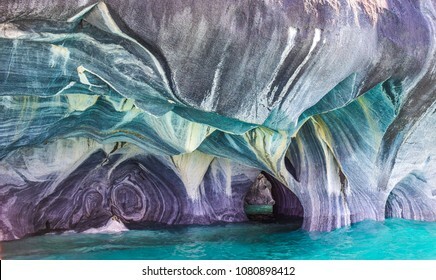 The Marble Caves of Patagonia, Chile. 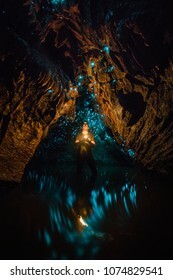 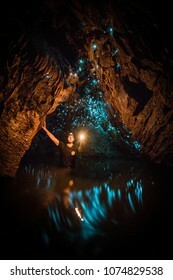 Turquoise colors and splendid shapes create imagery of unearthly beauty carved out by nature. 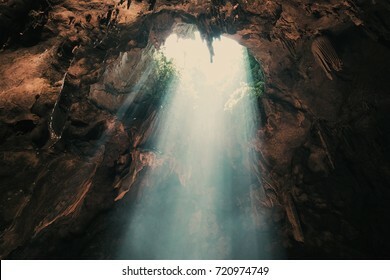 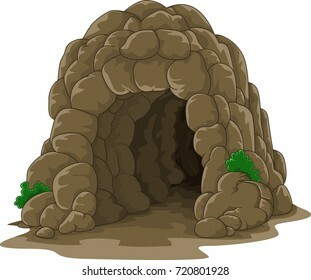 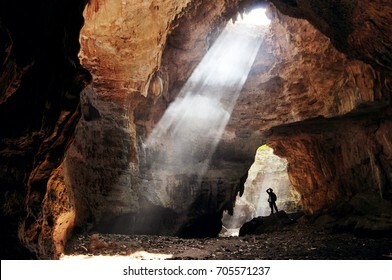 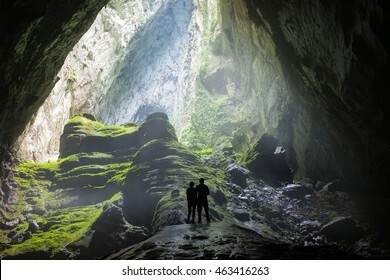 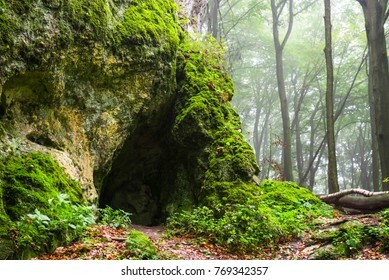 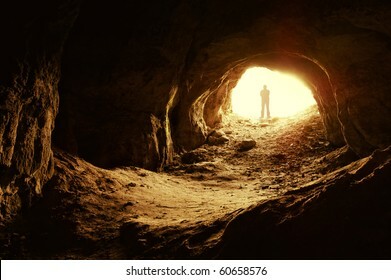 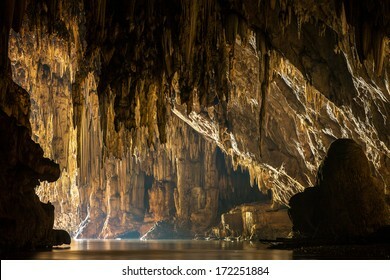 Caves of gold - a community of travelers discover an ancient cave - what are it's secrets? 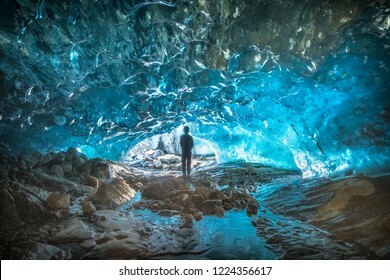 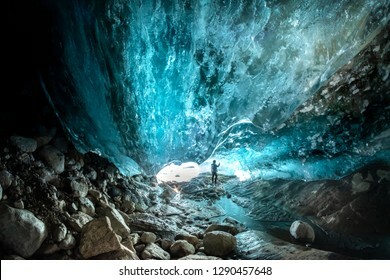 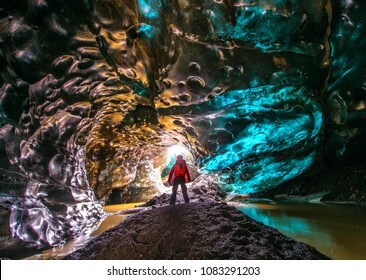 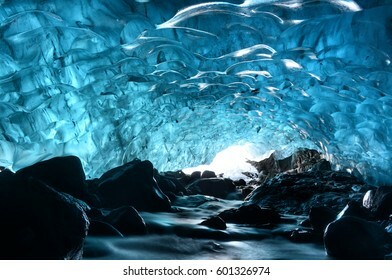 Ice Cave in Vatnajokull, Iceland.The beauty of the caves filled with blue ice. 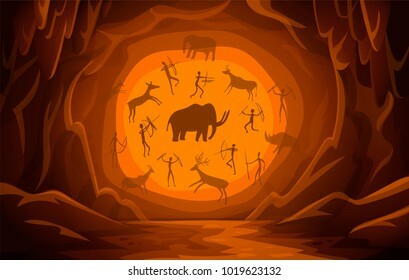 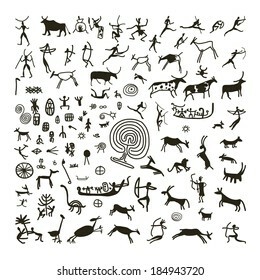 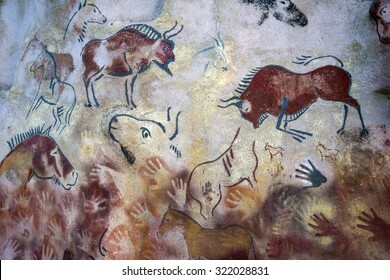 image of the ancient hunt on the wall of the cave ocher. 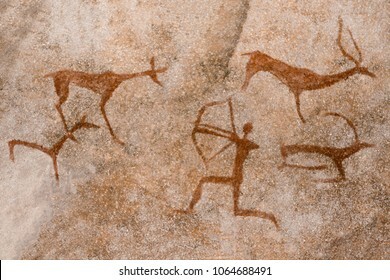 historical art. 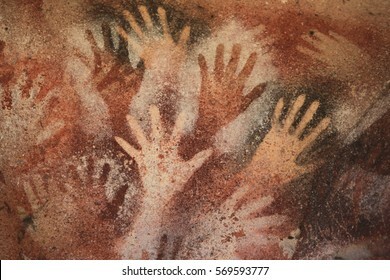 archeology. 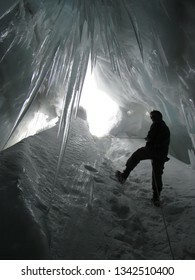 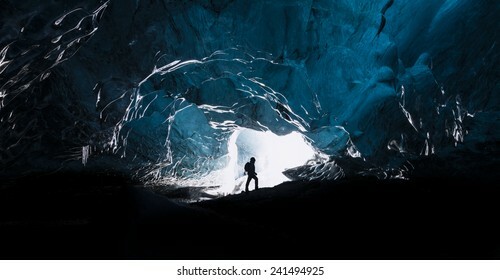 Entrance of an ice cave inside Vatnajokull glacier in southern Iceland. 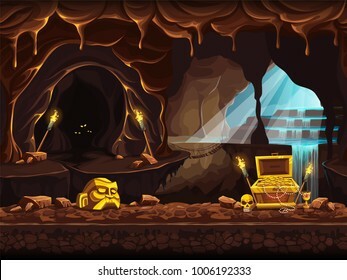 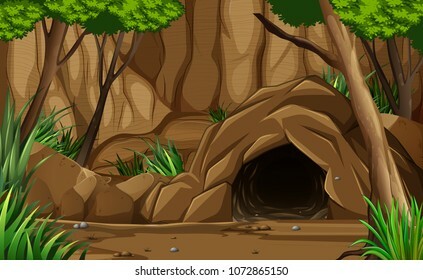 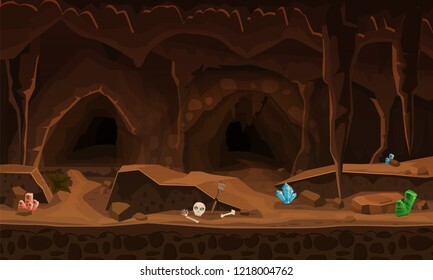 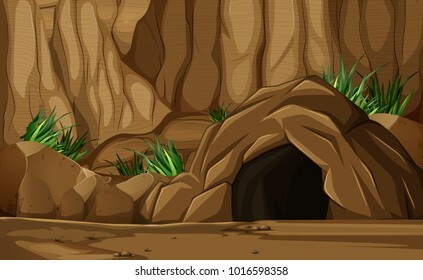 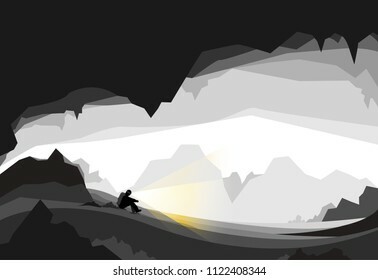 Vector cartoon illustration of the treasure cave with a waterfall and chest. 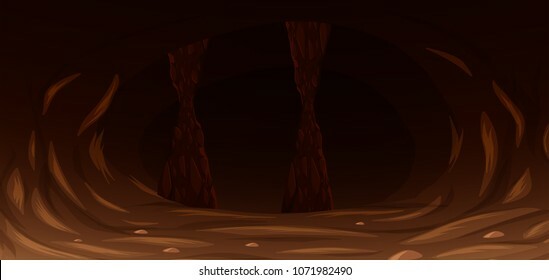 Screen to the computer game Shadowy forest GUI. 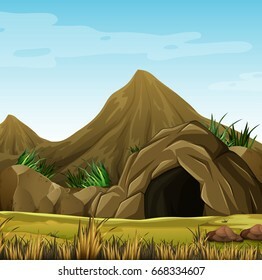 Background image to create buttons, banners, graphics. 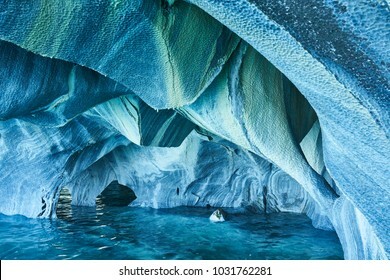 The blue colors of the marble caves in patagonia, chile. 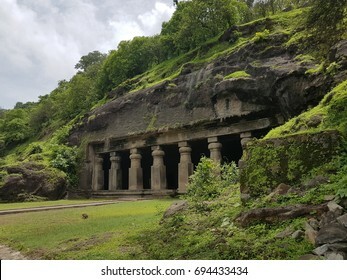 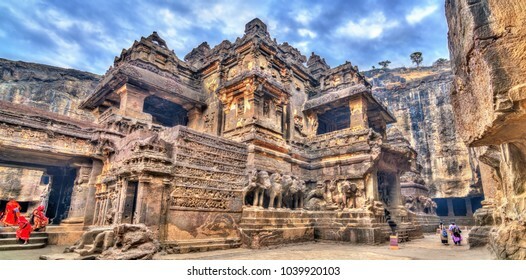 Elephanta Caves, The sculpted caves located on Elephanta Island,east of the city of Mumbai in the Indian state of Maharashtra.UNESCO World Heritage Site.Mumbai,India. 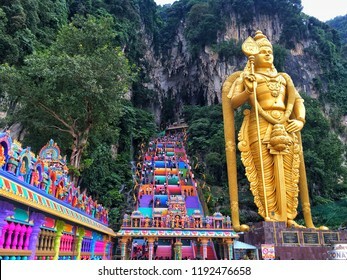 BATU CAVES, MALAYSIA – 8 November 2018: The famous and iconic limestones with new rainbow painting at Batu Caves. 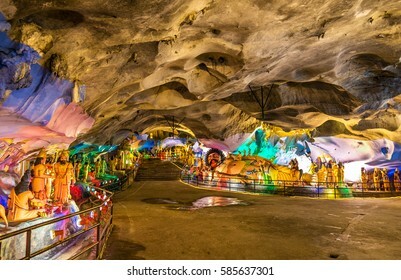 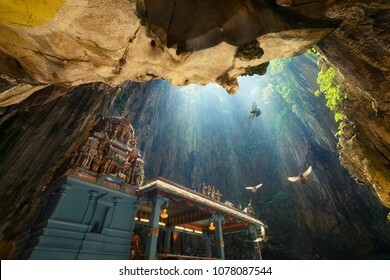 The cave is the focal point of Hindu festival of Thaipusam and Deepavali in Malaysia. 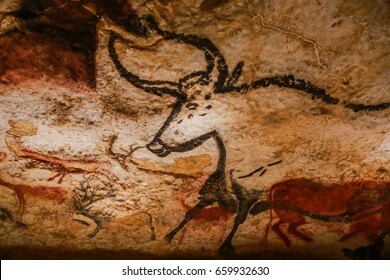 Vezere Valley, France - April 22, 2017 Images of animals, wall painting in the Lascaux Cave (UNESCO World Heritage List, 1979), Vezere Valley, France. 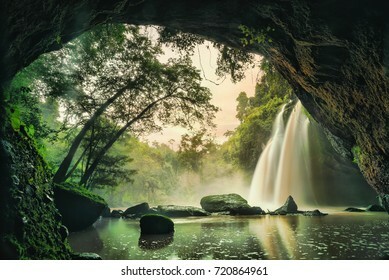 Waterfall in tropical forest at Khao Yai National Park, Thailand. 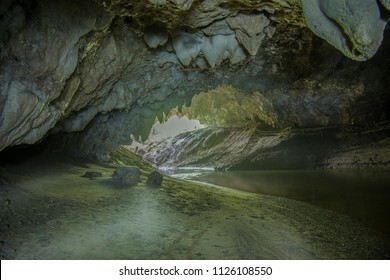 Waterfall view from inside the cave. 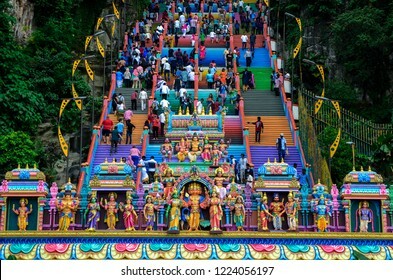 Visitors walk up the newly-painted 272-steps staircase leading to Malaysia's Batu Caves Hindu temple in Kuala Lumpur on October 31, 2018. 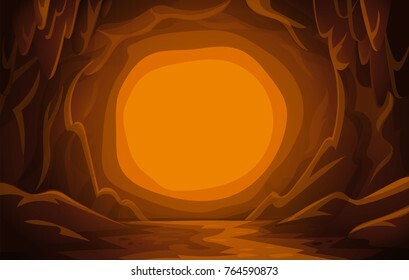 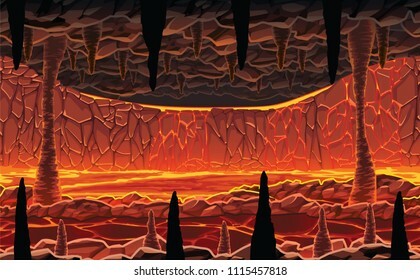 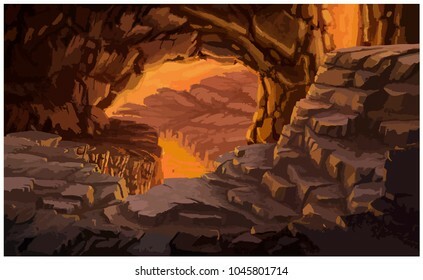 A high quality horizontal seamless background of landscape - infernal hot cave with lava. 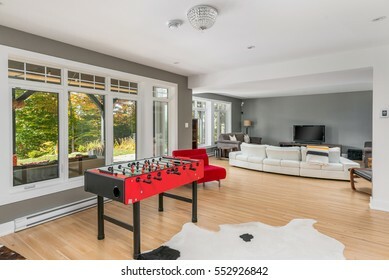 Horizontal tiles. 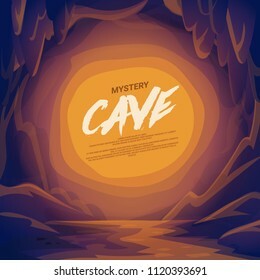 For use in developing, prototyping adventure, side-scrolling games or apps. 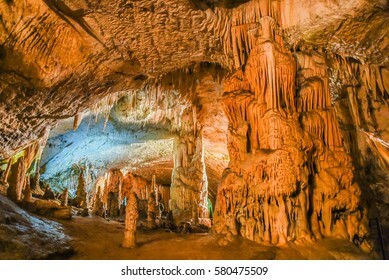 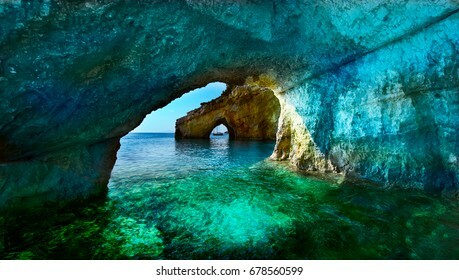 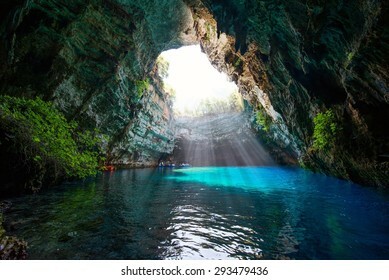 The magnificent and majestic caves of Diros in Greece. 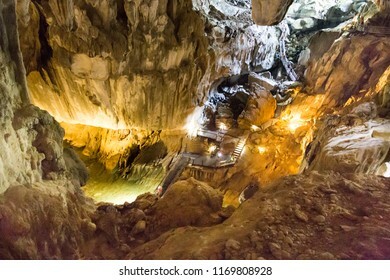 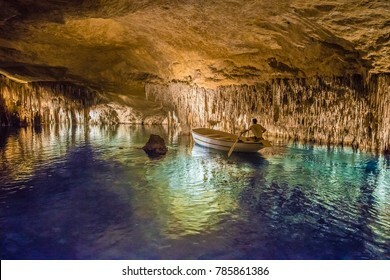 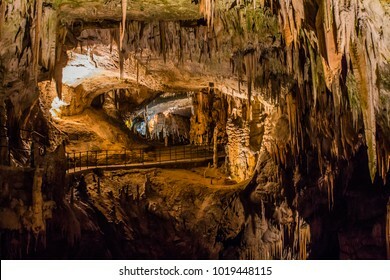 A spectacular sight of stalacites and stalagmites.The cave is located underground and one part can be viewed by boat. 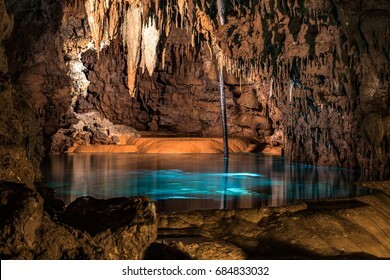 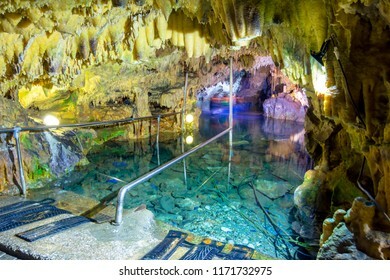 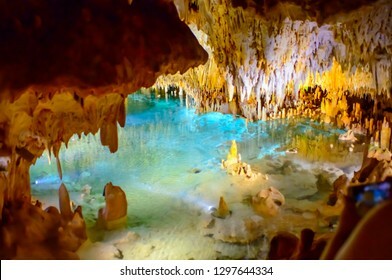 Cayman Islands Caves - colorful stalactites and stalagmites growing from cave ceiling with lighted cave pool. 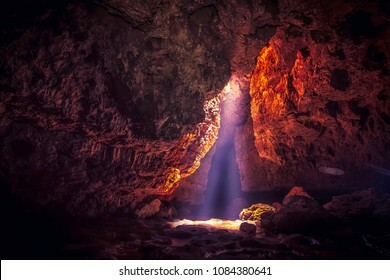 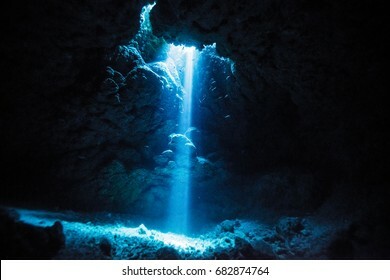 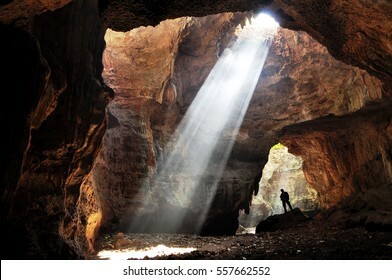 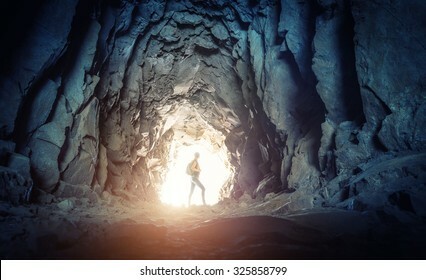 Beam of light shines through an opening in the underground cave onto the thermal hotspring waters at Cave and Basin National Historic Site, the birthplace of Canada's national parks in Banff. 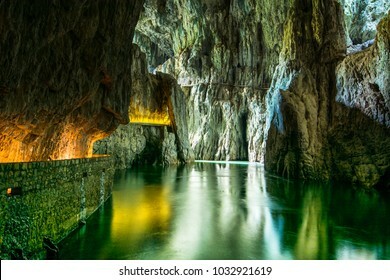 Panorama from man-made caves, Dolomites, Italy. 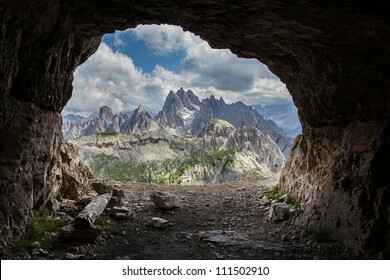 In the peaks of Tre Cime di Lavaredo (Dolomites, Italy) there are a number of fortifications, man-made caves, and commemorative plaques (World War I).